With more than 9,000 Mongolians having visited Seoul as “medical tourists” last year, the South Korean capital city is offering a promotional tour for a group of Mongolians to show what the city has to offer in the way of tourism and health care. According to Seoul City, of all the tourists who visited Seoul to receive medical services in 2017, Mongolians accounted for the fifth-highest number with 9,600. With those figures in mind, the city is hosting a tour for major buyers and media representatives from Mongolia, which runs Monday through Thursday. 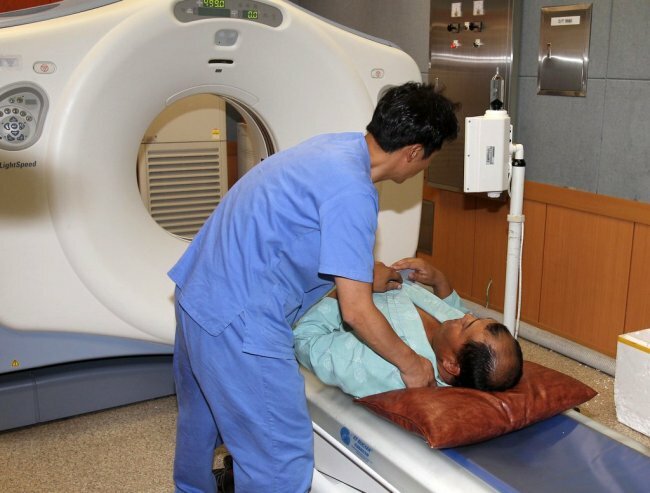 According to a Korea Tourism Organization report compiled in 2015 to assess medical tourists’ level of satisfaction with the services they received, Mongolian visitors stayed in Korea for an average of 35.6 days -- far surpassing the average stay of 17.7 days for medical tourists of all nationalities. The 2015 report found that the Mongolian visitors spent about 10.1 days sightseeing. For that reason, the Seoul City tour will include popular tourist destinations, or “wellness tour assets,” as well as health care institutions.